Deanna is a graduate of the University of Tennessee Knoxville where she was also on the Equestrian and Horse judging teams. Post graduation, Deanna worked with a local restaurant company traveling to open new restaurants – moving 8 times in 5 years. After moving back to the Knoxville area, Deanna worked with a National Point-of-Sale supplier selling and installing computer systems in Restaurants, Hotels and Hospitals regionally. With her two young children always on the go – football, soccer, basketball, tennis, etc. 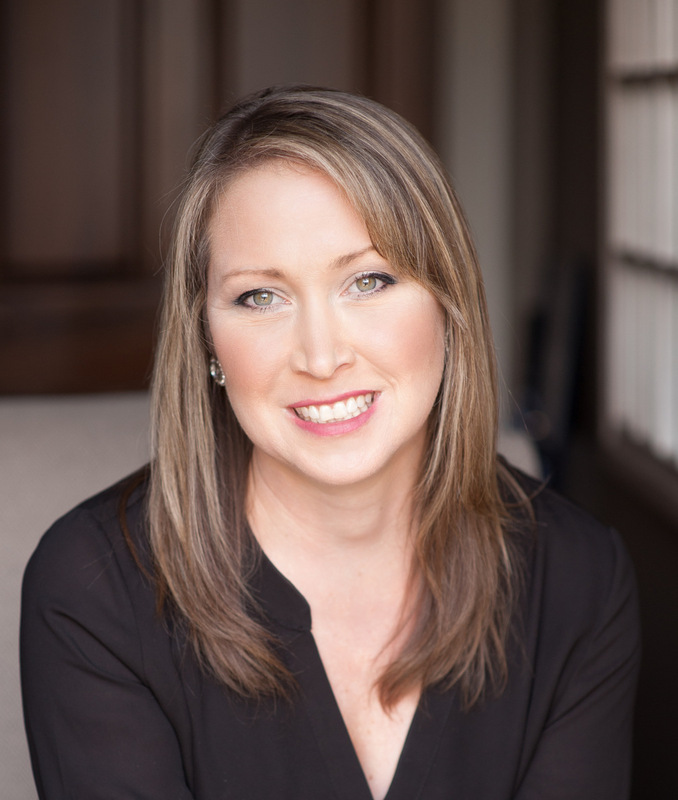 – in 2006 Deanna decided it was time to work closer to home and began her career in real estate here in the Knoxville area. Now most of Deanna’s days are spent working with fabulous clients, monitoring the pulse of the industry, staging homes, searching for that “one home” with great potential or that “one home” that already has everything, reading over home inspection reports, viewing homes, negotiating contracts, putting a SOLD sign up or passing keys over to ecstatic new home owners. I finish my day by coming home to a super supportive husband and to my 2 wonderful children. Deanna loves looking for the potential in each home whether it’s a first time homebuyer’s first place, a retiree’s last place or an investor looking to expose the potential in a home that has long since lost its appeal. With every endeavor Deanna’s goal is to exceed expectations. This is the philosophy that is the foundation of her success in real estate. 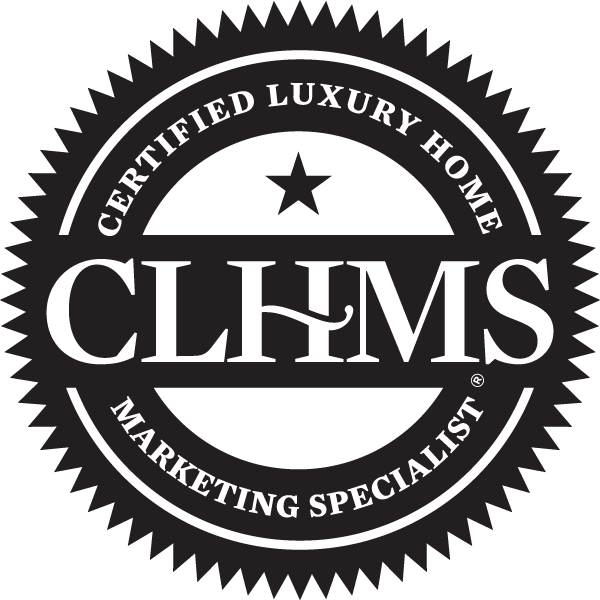 Deanna has earned the CLHMS Designation – recognized as the mark of accomplishment in LUXURY markets around the world, the Certified Luxury Home Marketing SpecialistTM (CLHMS) the designation assures affluent buyers and sellers that the agents who have earned it have the knowledge, experience, competence, and confidence they require to successfully market luxury properties. Deanna also holds the CRS, ABR, SRS, GRI, HSE, RCS-D and e-Pro Designations.